Atlantic Foods partners with some great organizations and wonderful people to care for those in need. We are taking a stand and redefining what true generosity looks like in the small business industry. For us, generosity is a lifestyle! 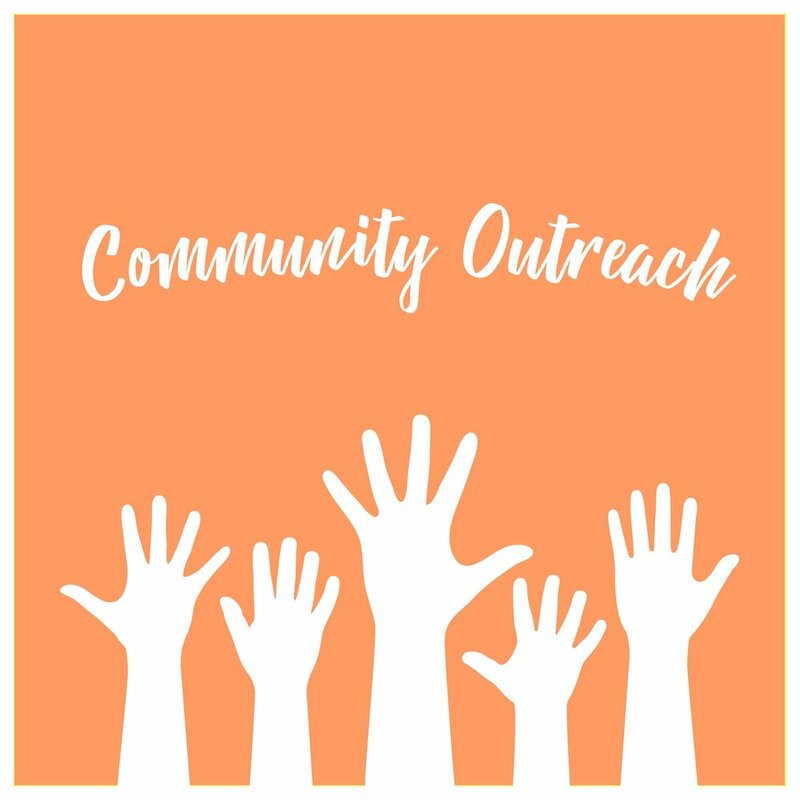 If you'd like to find out more about how you can make a difference in your community, feel free to click on the links below. One small word that affects many people in Northeast Ohio, from the youngest to the elderly.